On 12/03/18 at approximately 7:45 am, Subway employees discovered that the business had been burglarized sometime between 12/2/18 and 12/3/18. 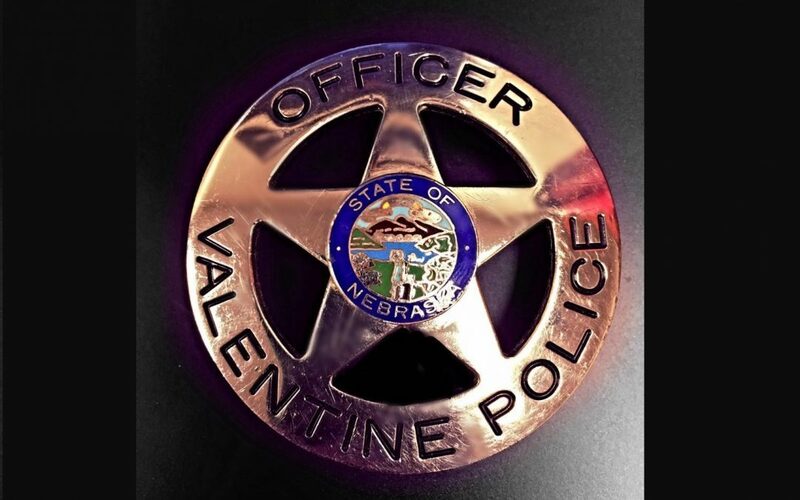 The Valentine Police Department responded and found that someone had illegally gained entry into the business and stole over $400 in cash and damaged property. Following the review of surveillance footage and the collection of evidence, a suspect has been identified and is being sought by law enforcement.